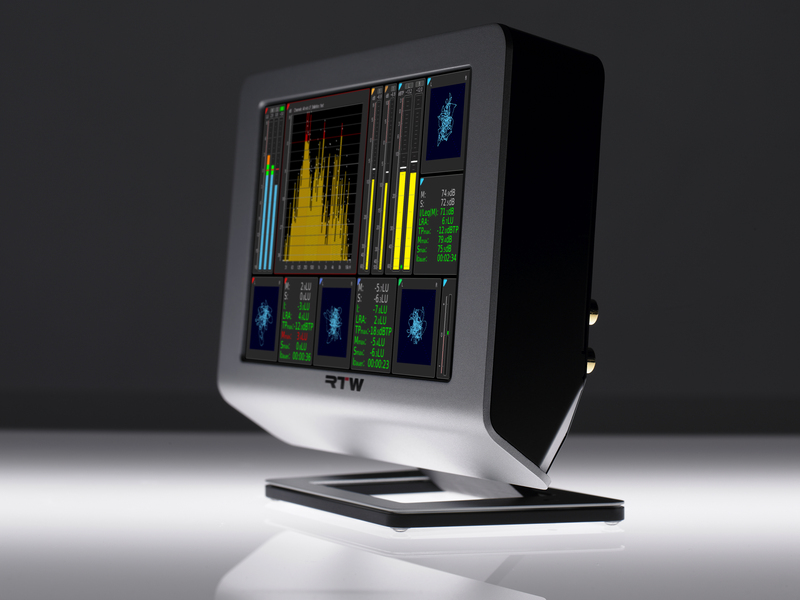 COLOGNE, GERMANY, August 30, 2017 – The new firmware version 6-20 for the TM7, TMR7 and TM9 TouchMonitor series is now available at members area (Manuals & Software) on our website for download. Beside various new features, it includes an important bug fix. We strongly recommend to upgrade your existing TouchMonitors to this version to ensure a smooth operation of the system. 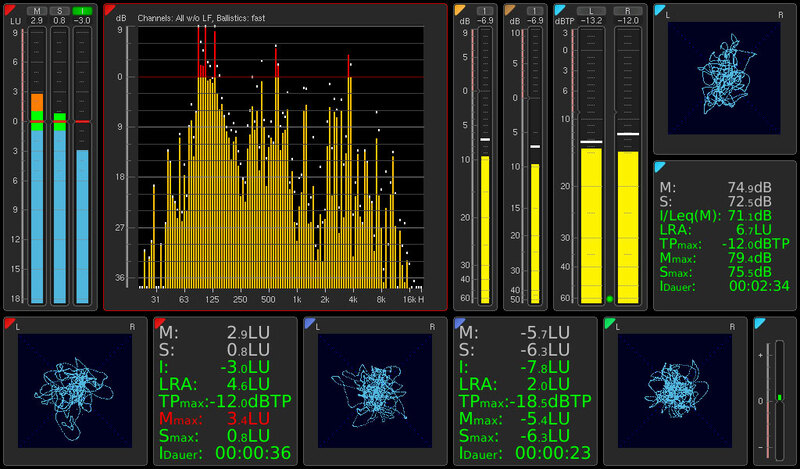 In addition to the new features we have also take care of adjustments necessary to the recent changes in the loudness standards around the world. TM7 and TM9 devices from TC electronic® can also be updated to benefit from bug fixes. A further plus is that with the new software upgrade, we offer an optional, fee-based TC Conversion Kit (TC-RTW upgrade SW20021), so that these units can access all new features and functions after being upgraded. For existing units the firmware is available for download. See the Audio Monitors/TouchMonitor section of members area (Manuals & Software).